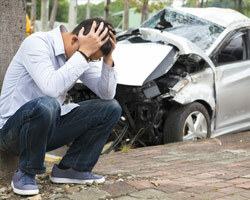 Car accidents are one of the most common causes of personal injury. Even though many automobile accidents are minor fender-benders, they nonetheless result in a shocking number of severe injuries and deaths. In addition to disability, victims often experience substantial pain and suffering, lost wages, medical expenses and property damage. Sadly, many automobile accident victims never receive the full amount of damages to which they are entitled. Very often, car accident victims, unaware of the full value of their claims, accept the first offer from their insurance company. The insurance company wants to settle your case as soon as possible – and for as little money as possible. After an accident, you need time to determine just how serious your injury is, what medical treatment or physical therapy you need, and how much your lost wages will be. 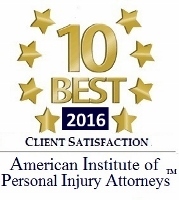 Therefore, it is crucial to retain a qualified personal injury attorney who is well-versed in Michigan-specific laws regarding automobile accident claims to achieve maximum compensation. Our automobile accident attorney has a Master of Laws (LL.M.) in Insurance Law and knows how to protect you from the insurance companies and to present your claim in the best way possible to ensure your rights are protected and that you get the maximum compensation available. Please call 877-886-1441 or contact us online to schedule a free consultation. At Baldwin Legal Services PLLC, our car accident attorney has a history of success handling automobile accident cases throughout the State of Michigan and can help ensure your rights are protected. Contact a lawyer. Contact a Michigan car accident attorney before giving any statements to insurance companies’ representatives about the automobile accident. 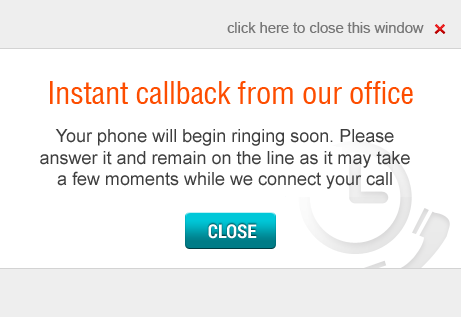 If representatives from other insurance companies should call you, be polite, but ask them to call your attorney. Information given to the insurance companies may be unfavorable to your case. The attorney will investigate your automobile accident case to preserve evidence before it is lost or altered. The attorney will conduct all communication with the insurance companies on your behalf and find all potential sources for compensation for your losses. Our commitment doesn’t stop at handling your case. We want to help make your recovery as stress free as possible. Not only will we help arrange your vehicle repairs and medical care, but we’ll also visit you in your home or in the hospital if you can’t make it to our office. If you have been injured in a vehicle accident in Michigan, delay in obtaining legal representation may be a costly mistake. An investigation into what caused the accident or the severity and extent of your injuries may be harmed by any delay in obtaining legal counsel, even if it is only a few days. Insurance companies want you to delay or to handle your injury without legal help. Insurance companies hope that critical evidence will disappear or that they can blame your injuries on a cause unrelated to your accident. Our accident and injury lawyer will advise you of your rights and work diligently on your case. Please call 877-886-1441 or contact us online to schedule a free consultation. We are available 24 hours a day and 7 days a week. Home and hospital visits are available upon request.